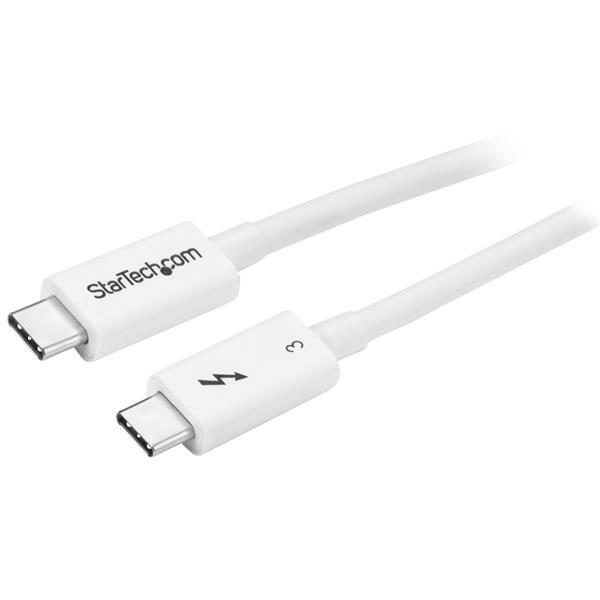 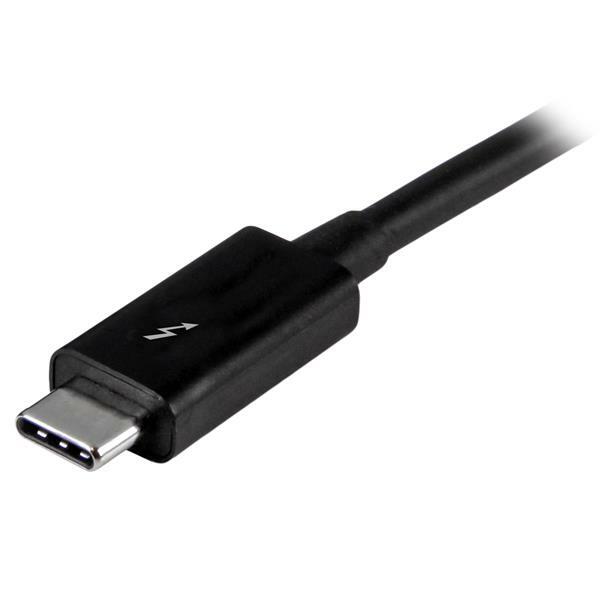 This Thunderbolt™ 3 cable lets you connect to any Thunderbolt 3 port (USB-C™) to deliver video and data to your Thunderbolt, USB and DisplayPort devices. 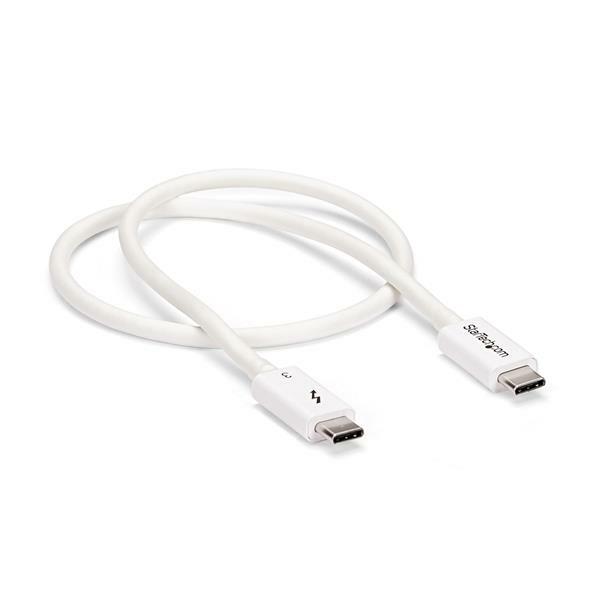 Plus, the cable can provide power for charging your devices, and you can link up to six Thunderbolt 3 devices as part of a daisy-chained connection. 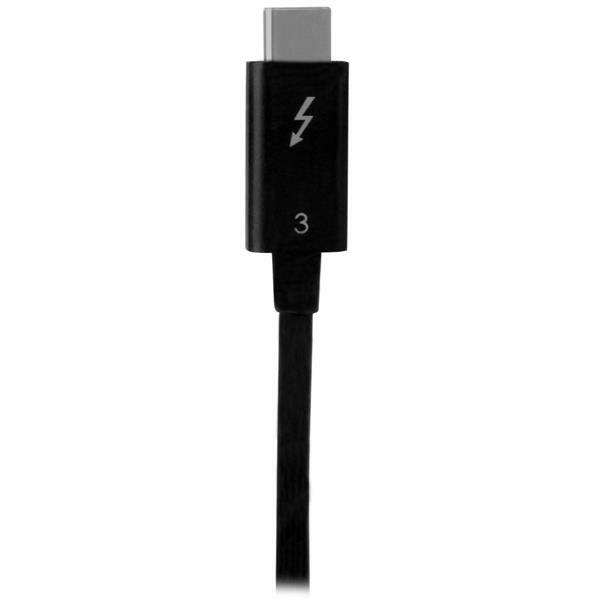 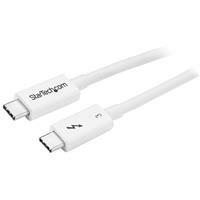 The Thunderbolt 3 USB-C cable is fully compatible with all of your USB 3.1 Gen 2 devices and can be used for charging and syncing your mobile devices. 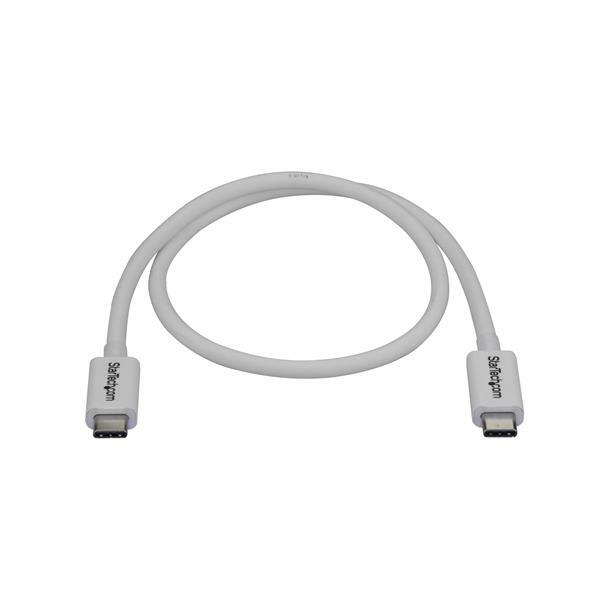 You can also connect and power USB-C laptops, such as your MacBook Pro, Chromebook™, and USB-C peripherals, such as your portable drive or docking station.